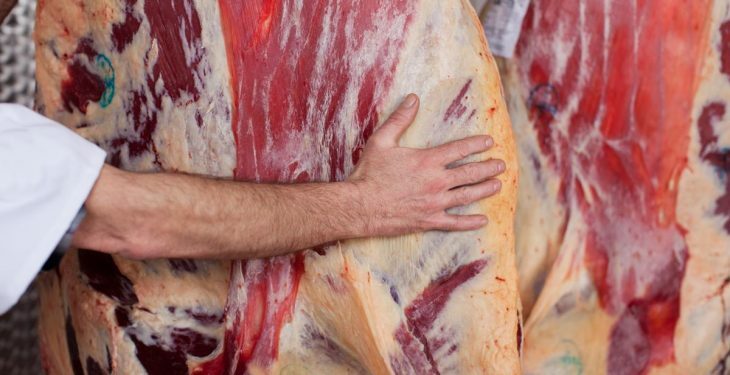 An open meeting for beef farmers – which will include addresses from representatives of Meat Industry Ireland (MII) and Bord Bia – will be held tonight, Monday, April 15, to address the prices “crisis” currently hitting the sector. 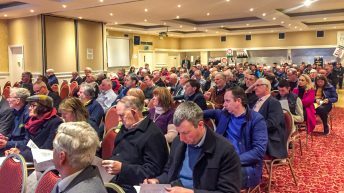 The meeting, which will be held in the Killeshin Hotel Portlaoise at 8:30pm sharp this evening, is being organised by Laois Irish Farmers’ Association (IFA). 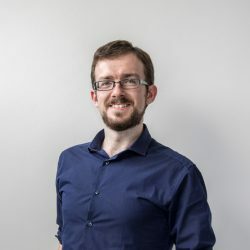 Following a “huge level of frustration” at the last Laois county executive meeting, the county branch decided to take action. 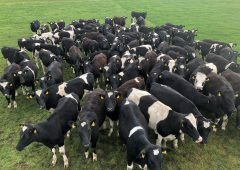 Speakers on the night will include: Cormac Healy, director of MII; Michael Houlihan, sector manager of Dairy, Beef and Lamb, Quality Assurance and Origin Green at Bord Bia; and Angus Woods, IFA National Livestock Committee chairman. 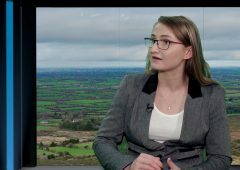 “The cuts to our supports, basic payment and the increased costs of production; something has to be done to support the sector – or I don’t think we’re going to have a beef sector in this country down the road. 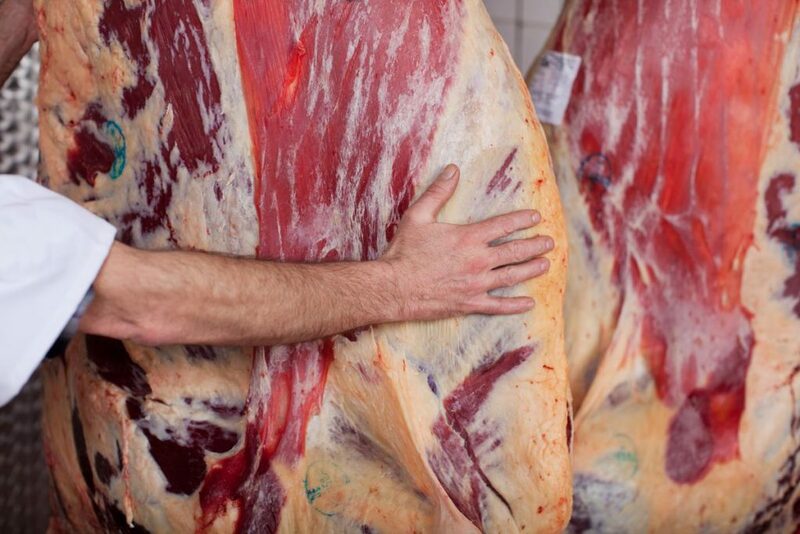 Since last September, beef has been on a base price of €3.75/kg – it’s 30c/kg back from where the price was last year; bulls are back almost €1.00/kg from last year. “It’s a crisis beef meeting and we’re opening it up now to any farmer who wants to come from anywhere,” Gorman said.